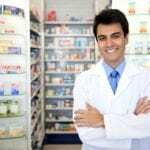 Today, pharmacy technicians assume a broad range of responsibilities by managing all the daily activities within the pharmacy that do not require a pharmacist’s professional judgment. There are many exciting opportunities for pharmacy technicians in the bustling city of Phoenix, Arizona. Technicians and trainees within the state must apply for licensure to work legally within the state. The Arizona State Board of Pharmacy oversees the licensure of technicians and trainees. Applicants must provide proof of legal US residency, a high school diploma and $46 for the application fee. 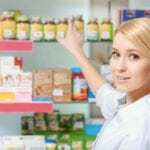 While the board doesn’t require proof of pharmacy technician training or certification, only those individuals with a PTCB certificate can be registered as pharmacy technicians. All other applications are processed as pharmacy technician trainees. The following is a list of colleges that help students prepare for the National Pharmacy Technician Certification Board exam. 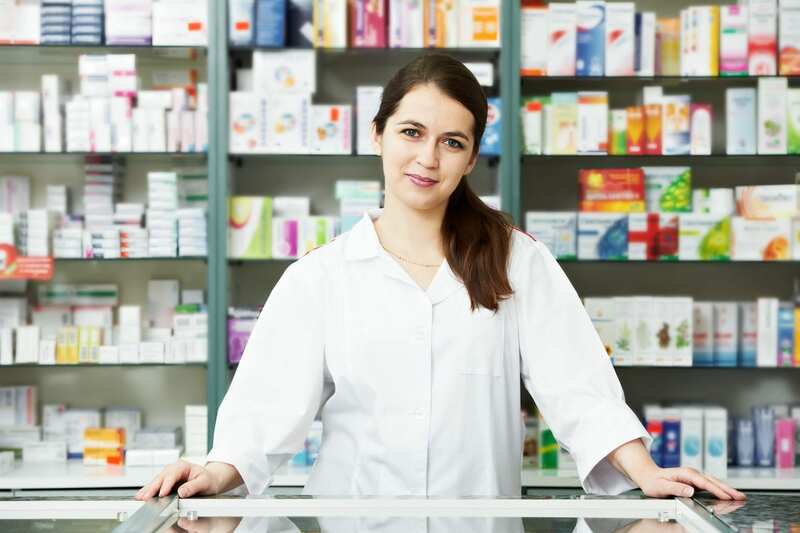 The pharmacy technician certificate program at Phoenix College Downtown provides 72 hours of comprehensive training to help students pass the PTCB exam and enter the field as entry-level workers. Students learn pharmacy calculations, medical pharmacy terminology, reading and interpreting prescriptions, dosage calculations, drug compounding, I.V. flow rates, the top 200 drugs, dispensing medications, billing, reimbursement and inventory control. Instructors are all Registered Pharmacists and Doctors of Pharmacy who help students prepare for real life scenarios they’ll encounter on the job. At the end of the 72-hour certification training, students are eligible to apply for the 80-hour clinical externship, which requires a background check, drug screen and an additional fee of $299. Tuition is $1,298 for the classroom training, textbooks, materials and clinical externship. Students complete the pharmacy technician certificate program at Carrington College in just nine months. Instructors use theoretical and practical training in the school’s mock pharmacy to help students get the skills they need to pass the Certified Pharmacy Technician (CPhT) exam and excel on the job. Topics covered in the course syllabus include drug distribution methods and systems, pharmacy calculations, methods of drug distribution, charting medications, dispensing, interpreting prescriptions, prepare sterile dosage forms and pharmacy terminology. Tuition is $14,127 plus $882 for textbooks and supplies. Financial aid is available for qualifying students. Anthem College gives students the opportunity to earn a Pharmacy Technician Associate of Science degree in just 73 weeks. The program emphasizes hands-on training to help students prepare for careers in a competitive environment. Core courses include intravenous treatments, chemotherapy, pharmacology, unit-dosages, compounding medication, preparing IV and filling prescription orders. Students also learn pharmacy law and ethics, communication and compliance to prepare for administrative roles. Apart from classroom sessions and practical labs, students also benefit from study groups and academic advising. The Student Services Center assists students with job placement assistance, transportation and housing issues wherever possible. Flexible day and evening classes accommodate busy schedules. Tuition is $27,145 plus expenses for books and supplies. 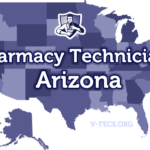 The Pharmacy Technician Training program offered by Cactus Wren LLC is not nationally accredited. However, it prepares students for success on the PTCB exam and a career as entry-level pharmacy technicians. The training comprises of two components: classroom instruction (80 hours) and clinical instruction (20 hours) – completed in 5 weeks. Applicants must be at least 18 years with a high school diploma or equivalent. Persons with felony convictions, drug-related convictions and misdemeanors and restrictions on registration of licensure will not be admitted to the program. Tuition is $3783.64 inclusive of books, the administrative fee, fingerprint processing, drug tests, uniform, background check, TB testing and exam fees. The pharmacy technician certification program provides training for entry-level careers at hospitals, community pharmacies and other health care environments. Students complete 720 clock hours of training in 32/39 weeks (depending on the schedule) and earn 28 credits at the end of the program. The course of study includes an introduction to healthcare, concepts in healthcare, pharmacy operations, pharmacology, pharmacy calculations, pharmacodynamics and pharmacokinetics, and the pharmacy practicum. Tuition is $15,225 plus expenses for books and supplies.